Despite these alarming stats, addiction is still often viewed as a moral failure by those impacted, rather than a medical condition that consumes the brain. That’s why Gary launched Shatterproof — a national nonprofit organization dedicated to ending the devastation addiction causes families. “As a father who lost his son to addiction, ‘Hope Stems’ gives me so much optimism,” said Gary. “This installation will impact how people view those suffering from addiction. 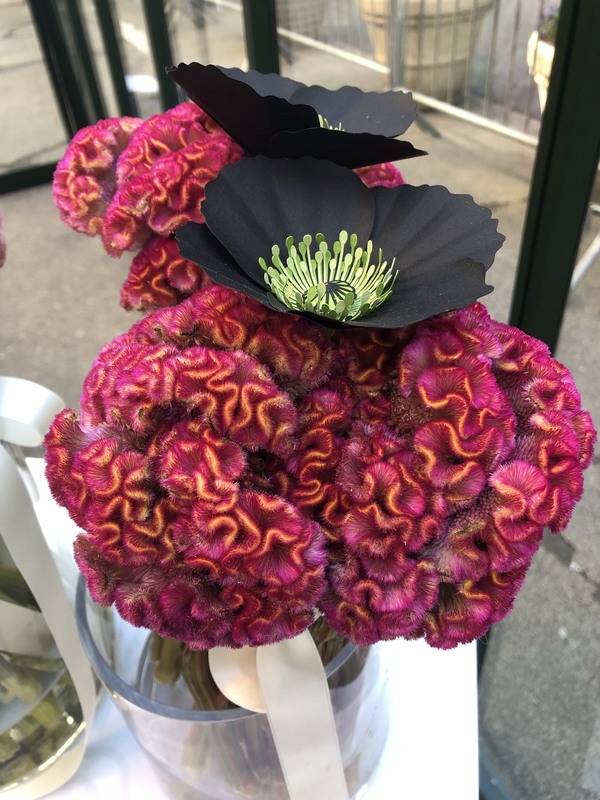 The nonprofit worked with McCann Health to create a giant brain installation made entirely of flowers — 9,000 carnations and 200 handmade black poppies, to be precise. The poppies depict the effect opioids have on the brain. Addiction expert Dr Roy, M.D, M.P. H., explained: “Opioids impact the most complex machine known to human kind – the human brain. Unfortunately, stigma remains a major barrier to care for most people with substance use issues. 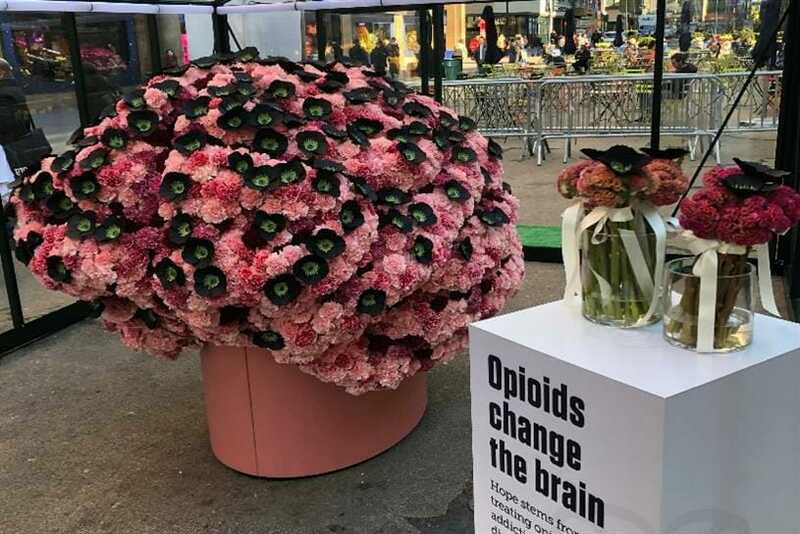 June Laffey, chief creative officer at McCann Health New York, said: “This campaign has the power to not only change the way people think about opioid addiction, but to save lives. “Opioid addiction is not a weakness. It is a disease that changes the brain. There’s science to prove it. With knowledge comes power. With knowledge comes compassion. With knowledge comes hope.